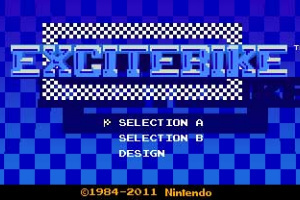 The original Excitebike™ game returns, re-mastered with Nintendo's 3D technology and available exclusively via Nintendo eShop! 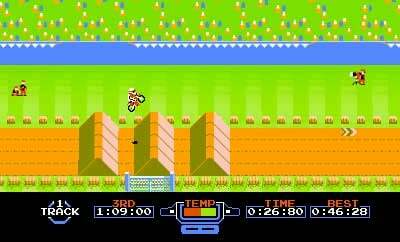 Tackle perilous obstacle courses alone or face off against rival bikers as you compete in white-knuckle motocross races that pit you against the clock. 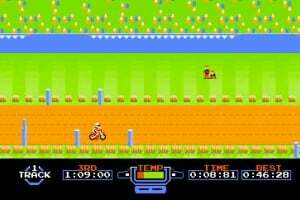 Make good time, and you might get a chance to race in a legendary Excitebike rally. Or if you feel the need for customized speed, create your own tracks to race on using the intuitive Course Editor feature that now lets you save up to 32 dream courses of your own design! 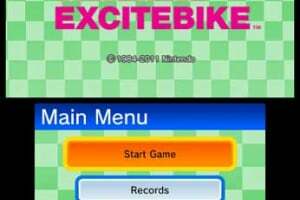 Get ready for the ride of your life with 3D Classics: Excitebike, and rediscover an old favorite enhanced to a new dimension! 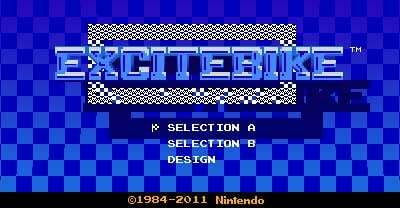 Nintendo is offering the NES™ game Excitebike™ re-mastered in 3D as a free download until July 7 for anyone who installs the system update. Not a bad bone to throw out. Here's hoping for many more classic releases. 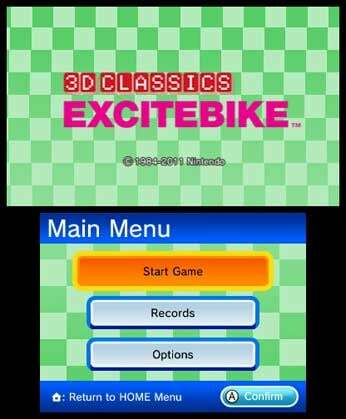 I love this For an avid classic game lover like me, this is like Christmas Morning They need to release many more "3d classics." 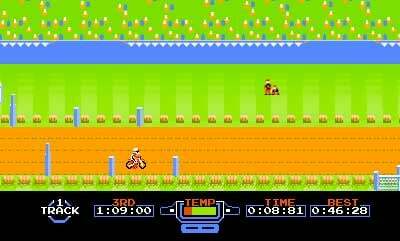 I can't wait to get Xevious (which has already been announced for Europe) and other games. 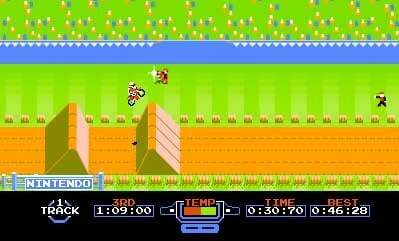 Oh... Ice Climber! I got it when it was free, but now it's 6 bucks. It's not worth the money move on. I give two thumbs up for the course editor. 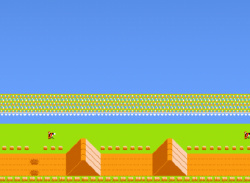 Using my insane tween imagination, I made a level based off my dog!